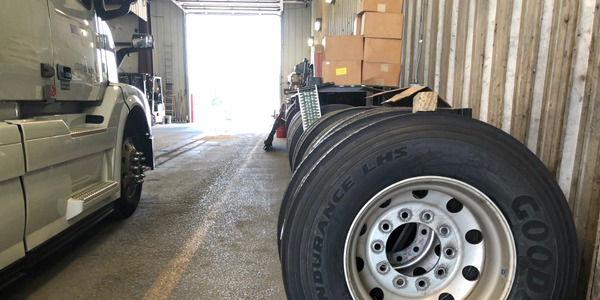 RushCare Service Connect now allows fleets to easily track maintenance costs. 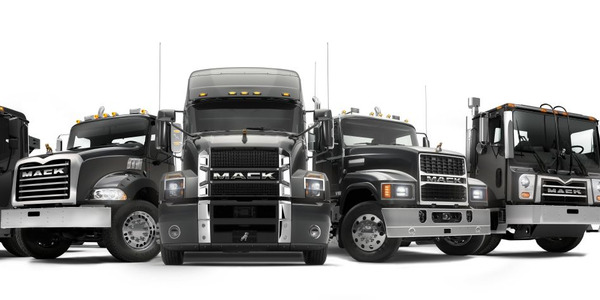 Mega truck dealer group Rush Enterprises is doubling down on fleet uptime with its RushCare Service Connect communications platform. 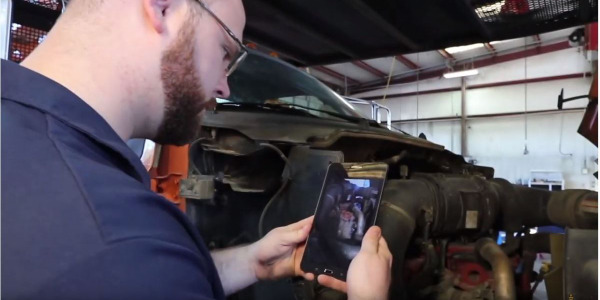 First announced two years ago, RushCare Service Connect gives fleet customers an online, on-demand, 360-degree view of the service process for vehicles in Rush Truck Centers’ service departments. 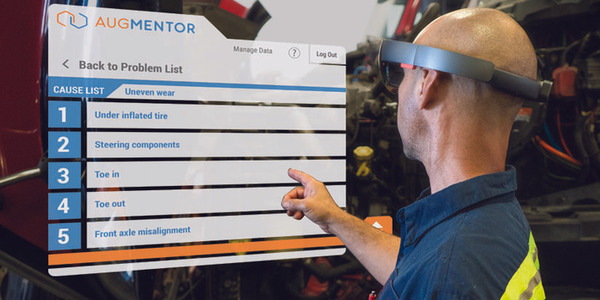 The latest enhancements have turned it into a tool fleets can use for tracking maintenance and warranty and analyzing many maintenance costs. “The enhancements made to RushCare Service Connect make it even easier to monitor maintenance and warranty information, receive alerts and schedule service all in one place, when needed,” said Brian Mulshine, Director of Operations Technology and Innovation, Rush Enterprises. “This product here is scary, how much it will do,” he said. Rush has put in a lot of work to make the web interface intuitive and easy to use for fleet customer. A responsive design means it can easily be used whether a fleet manager is at their desk or using a smartphone or tablet. 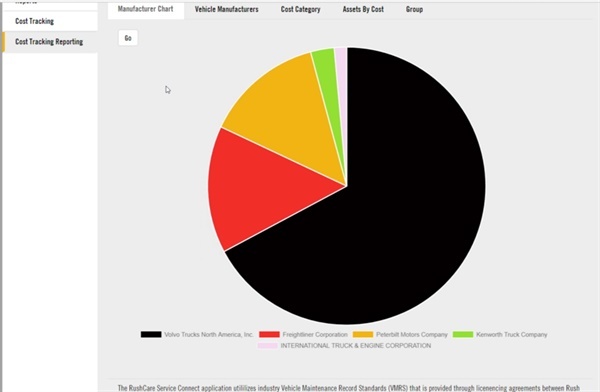 RushCare Service Connect’s new maintenance tracking module allows users to easily create custom maintenance tables for every asset type and apply them to any vehicle or trailer in the system. The system incorporates the TMC Vehicle Maintenance Record Standards (VMRS) with visual indicators for easy identification by users. The VMRS codes are easy to input, even if you don’t know the numbers, being searchable by keyword or using a wizard that walks the user through the group, system, assembly, and component. In the near future, you’ll be able to type in a part number and the system will automatically find the right VMRS code. In the maintenance dashboard, customers can monitor scheduled services, update intervals, and document work performed. For telematics customers, the system automatically populates vehicle miles and hours for easy management of schedules. Customers can also view reports of maintenance schedules by vehicle type and track vehicles against the predetermined schedule. With the new warranty tracking module, users can input and manage vehicle and component warranty information in one place. Customers can also establish reminder notifications of warranties about to expire. 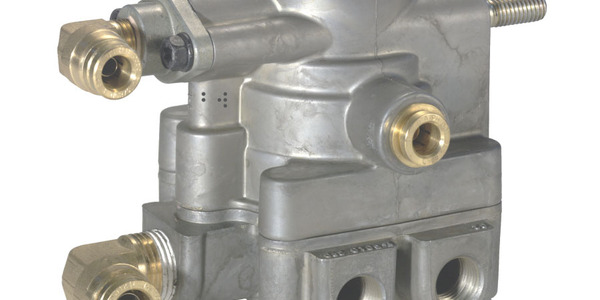 RushCare Service Connect also offers visibility into service costs by manufacturer and vehicle systems group. Customers can view by individual asset or get a view of all the assets in their fleet. Another report provides total cost of service, number of service visits, days out of service, average dwell time and cost per mile per unit. 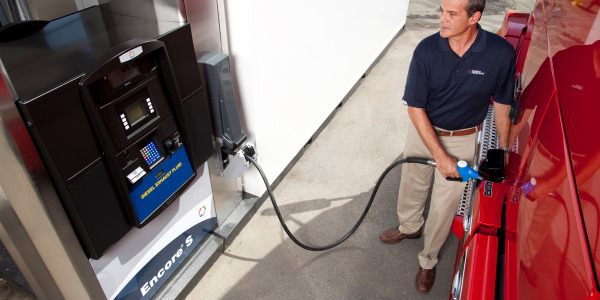 RushCare Service Connect is fully integrated with customers’ own or third-party service event management systems, including Cummins, Peterbilt SmartLinq, Decisiv, Navistar OnCommand Repair Advocate, and Hino. 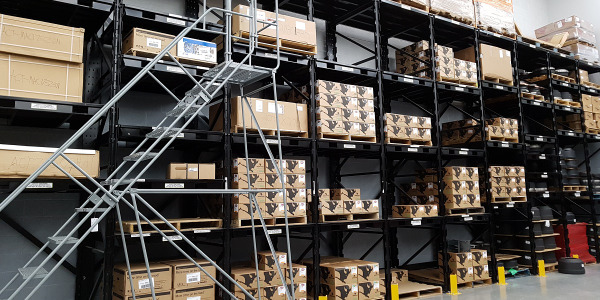 It provides customers and service advisors a history of work done at all Rush Truck Centers and many other out-of-network service providers across the country that have shared history integration with the manufacturers. These integrations also allow customers to track recalls and open campaigns. RushCare Service Connect is fully integrated with the company’s own advanced telematics offering, powered by Geotab. With this technology, customers receive real-time vehicle and driver risk alerts. Currently, the RushCare product is not automatically interfacing with existing maintenance tracking systems, but Mulshine wants to change that. Instead of “swivel-chairing” the information from the Rush system into other maintenance tracking systems, “we have web services available where we can do it for them,” and he is working to develop relationships with major maintenance software companies to make that happen. 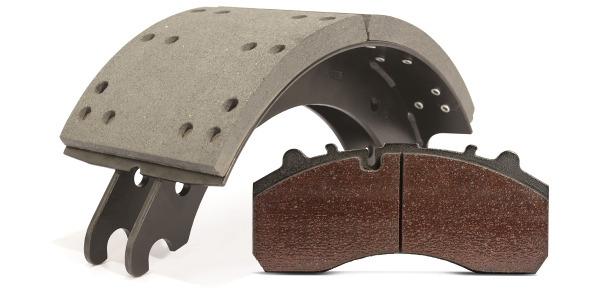 The system enhancements are being demonstrating during the American Trucking Associations' Technology & Maintenance Council annual meeting in Atlanta this week.